Hey everyone Jason Bermas here reporting for WeAreChange. 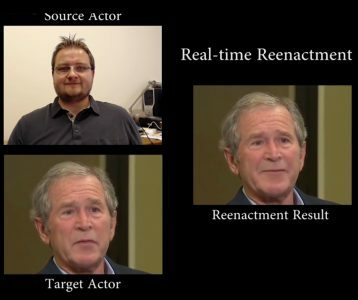 I wanted to talk to you about the future of news and information and how you can no longer believe your own eyes and ears regarding almost any media because of realtime Video and Audio Manipulation. 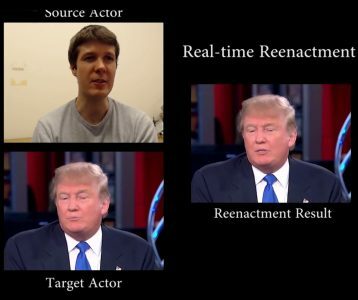 A year and a half ago, face to face real-time technology was revealed to the world. 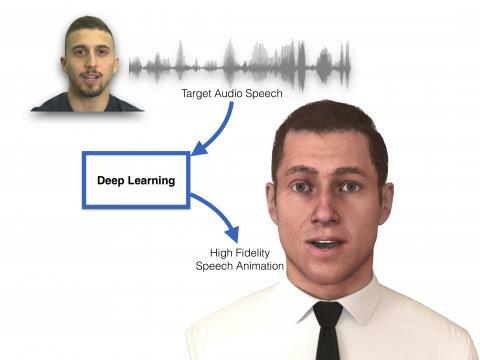 This is a technology that has been in the works for some time. 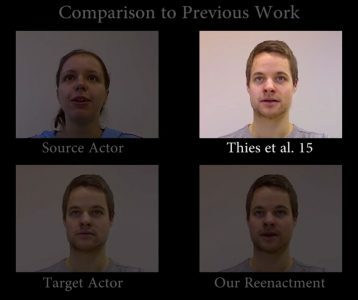 It demonstrates that with nothing more than software and only an actor on the end of a camera lens one can manipulate in real-time video footage. all being manipulated. It certainly wasn’t perfect but this was 18 months ago. 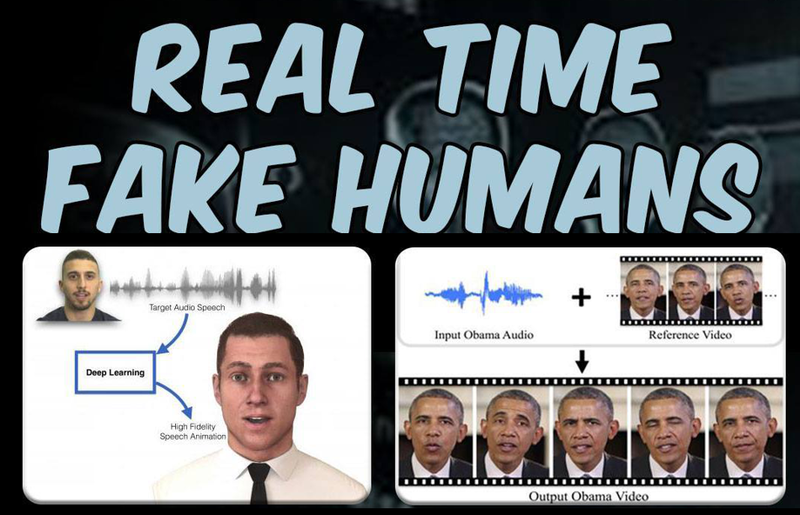 It’s pretty realistic, enough to really frighten you. 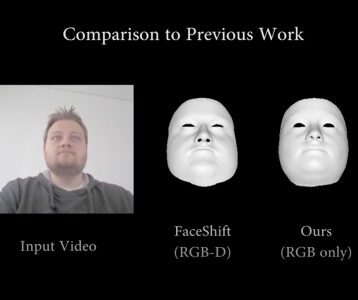 This summer at the technology conference called SIGGRAPH a new voice synthesizing technology has now been demonstrated. This is even eerier. You can literally put words in someone’s mouth, it’s almost perfect. They showed that they could copy and paste text and then use that pasted text to manipulate the subject into saying whatever they wanted. 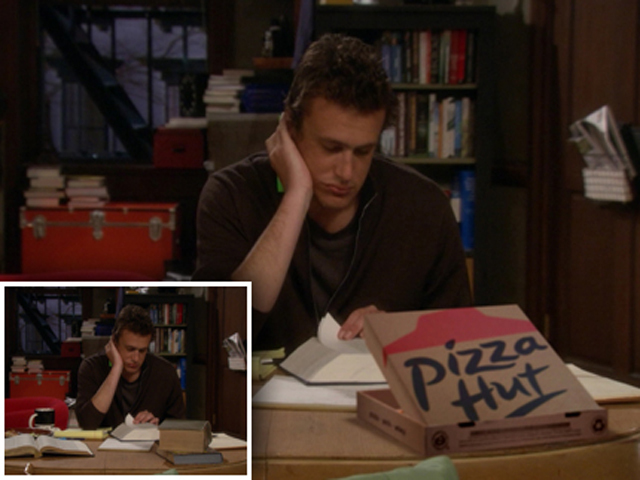 A few years ago it was demonstrated that they could change static items in TV shows to do product placement. They could substitute items like drinks on a table to a sponsors product like Coca Cola. When looking at this technology one of the things that I couldn’t help but think of was the movie, Running Man. 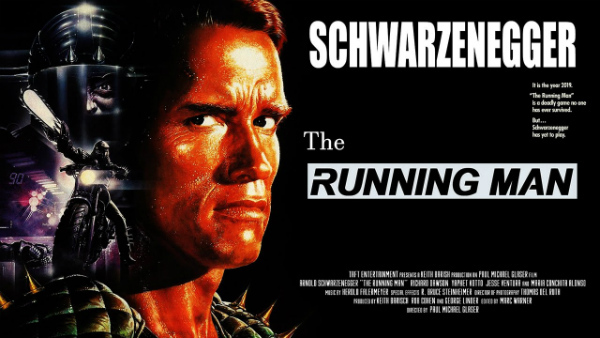 The Running Man is a film released in 1987 based on a Stephen King novel. It is set in a dystopian future, ironically between the years 2017 and 2019. 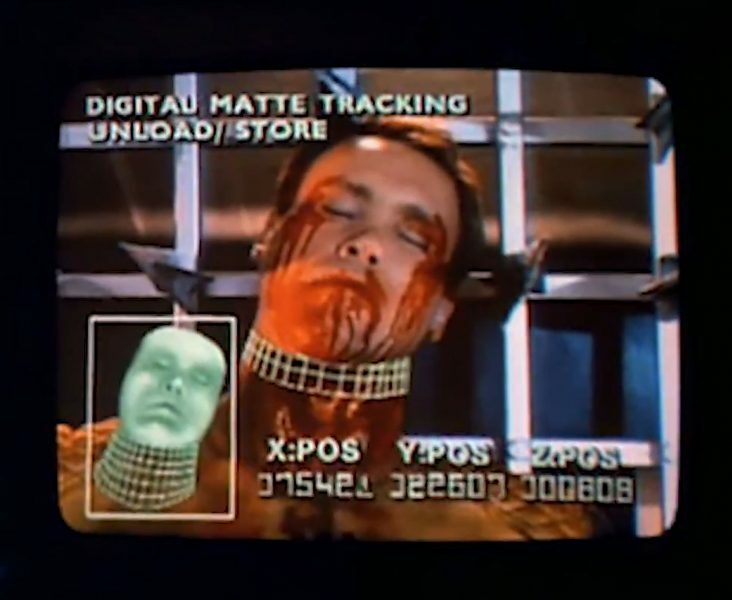 The Running Man is a game show where prisoners compete against stalkers who are in turn trying to kill them. The live audience and the television audience alike are betting on which stalker will make the next kill. The protagonist of the story played by Arnold Schwarzenegger ends up killing a bunch of these stalkers. So instead of actually taking him out, they fake video of Jesse Ventura an Ex-Star stalker hunting Richards down and killing him in real time. 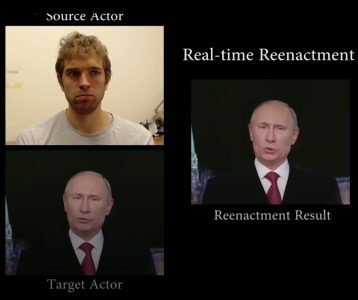 This technology is so similar to that of the movie that it really makes you wonder how far off this supposed dystopic future really is. It’s only through your financial support that reports like this are possible.